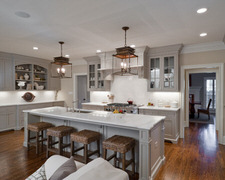 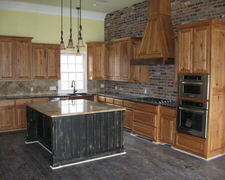 Count on Outside The Box Cabinetry LLC for custom made granite and quartz countertops for your kitchen and bathroom. 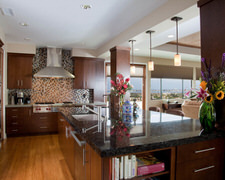 Serving Garden Grove, California and the surrounding areas. 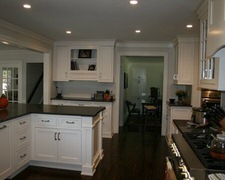 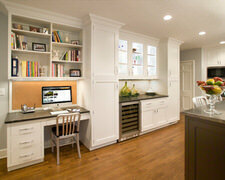 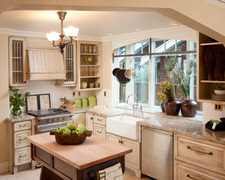 Cabinets By John Oliveira takes good care of our customers and ensure out satisifaction is at a maximum. 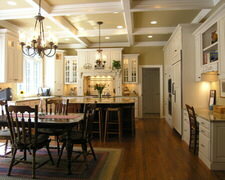 Finely handcrafted custom cabinetry and woodworking in Garden Grove, California.